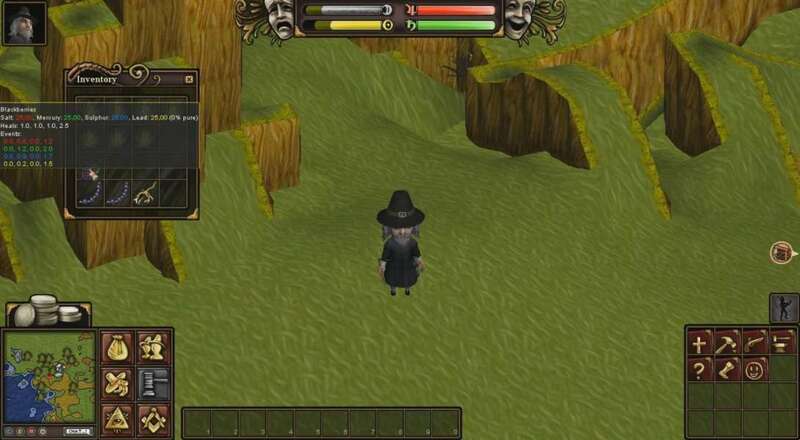 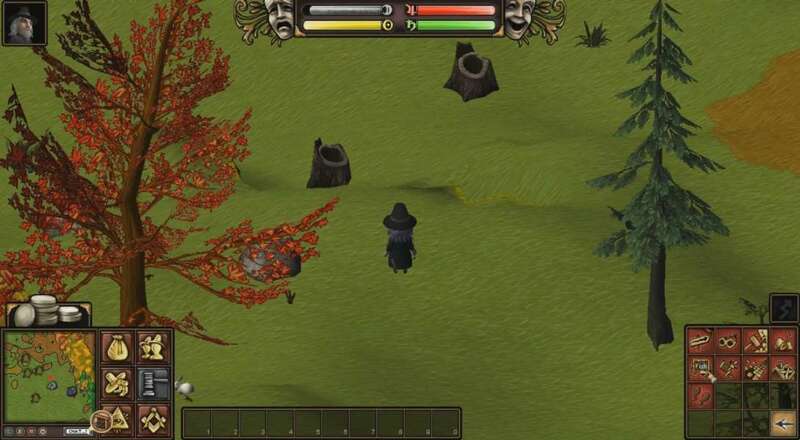 Salem is a Free to Play, open sandbox MMO Game with deep crafting elements. 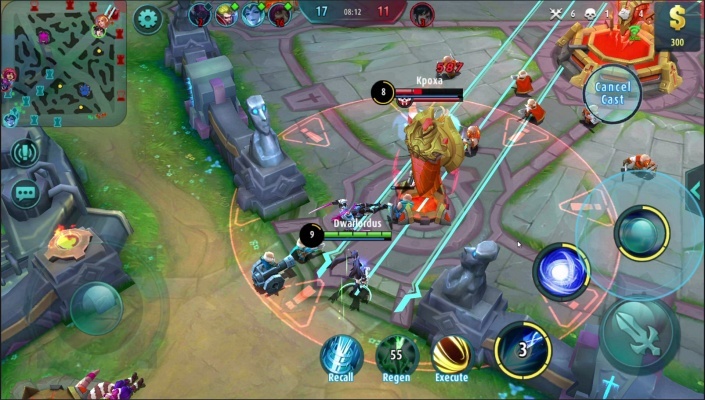 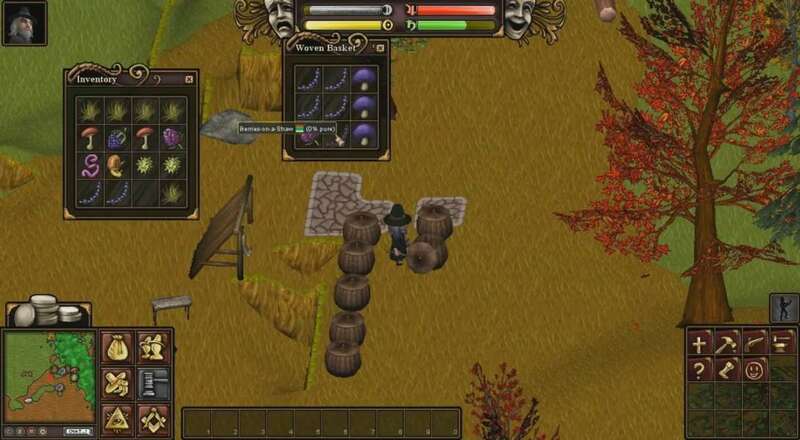 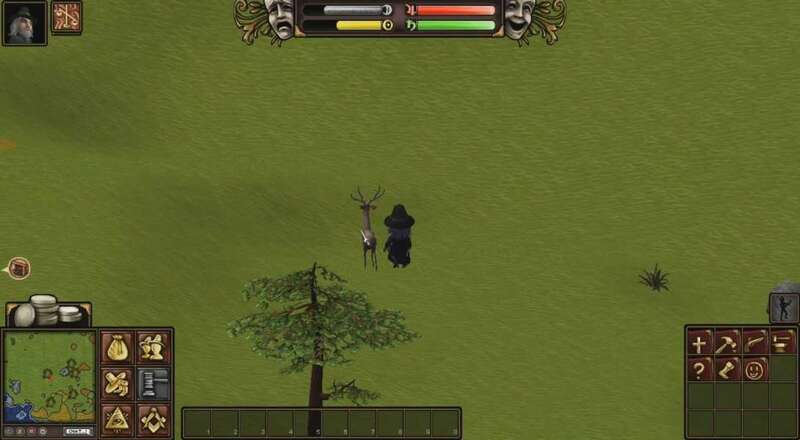 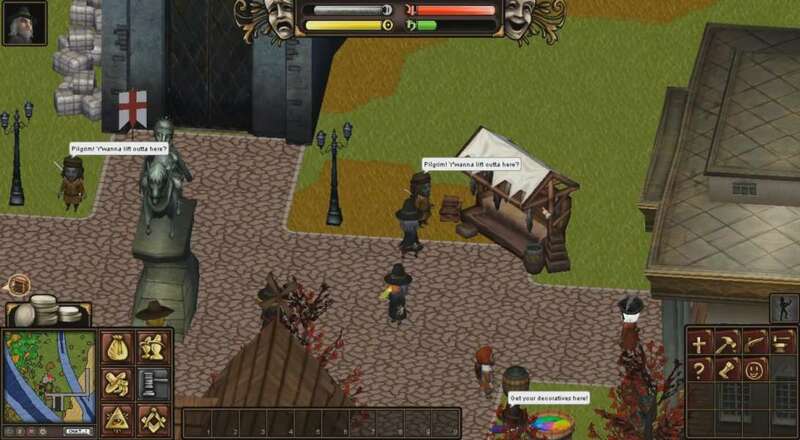 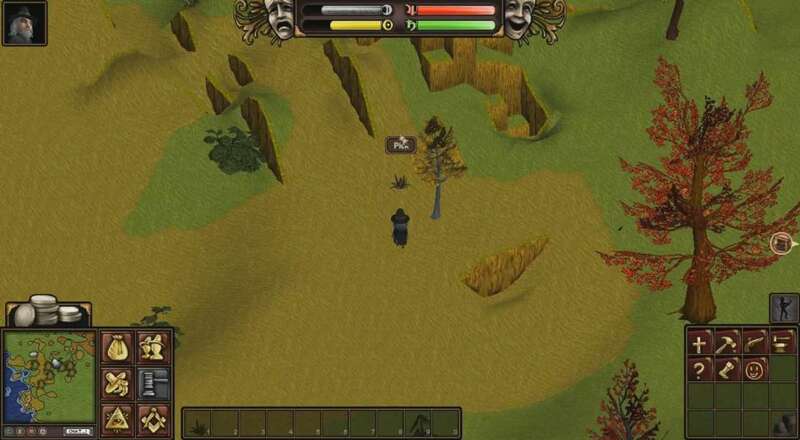 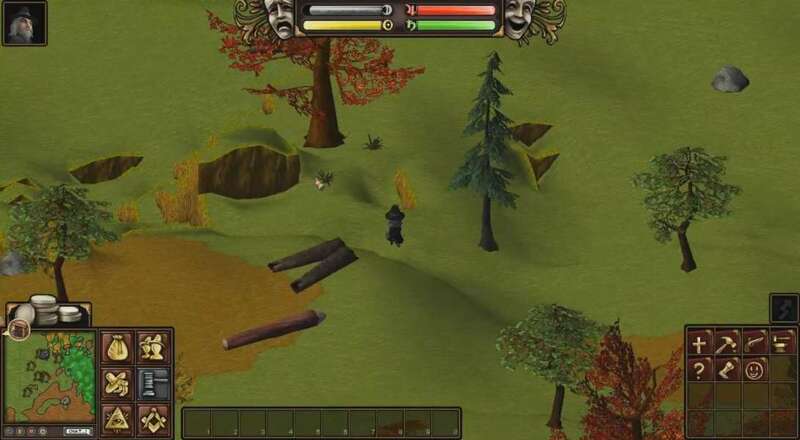 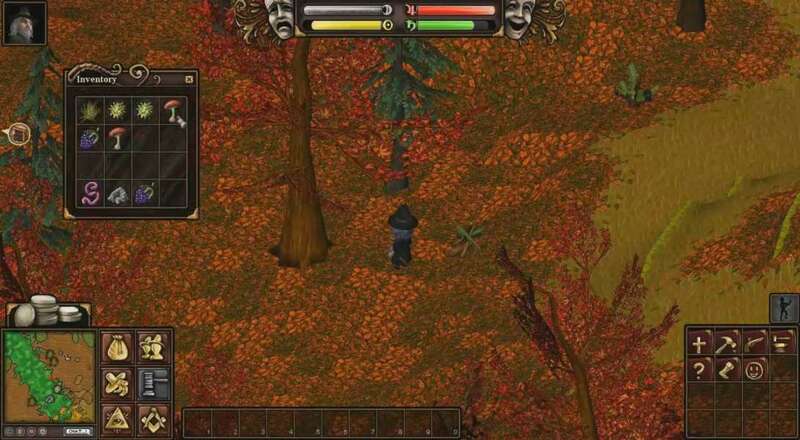 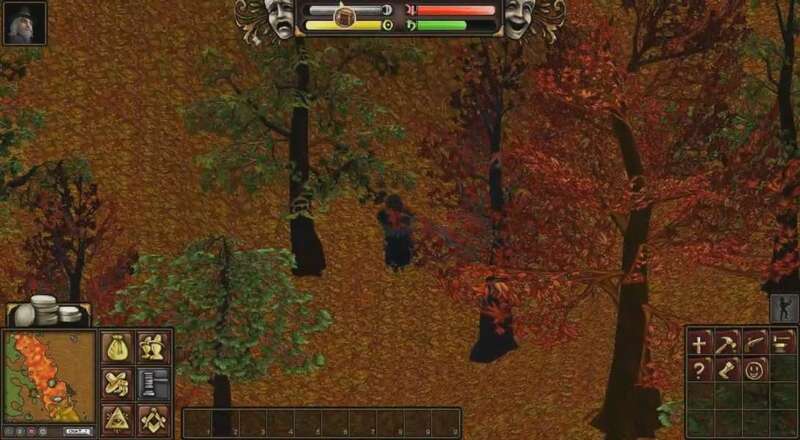 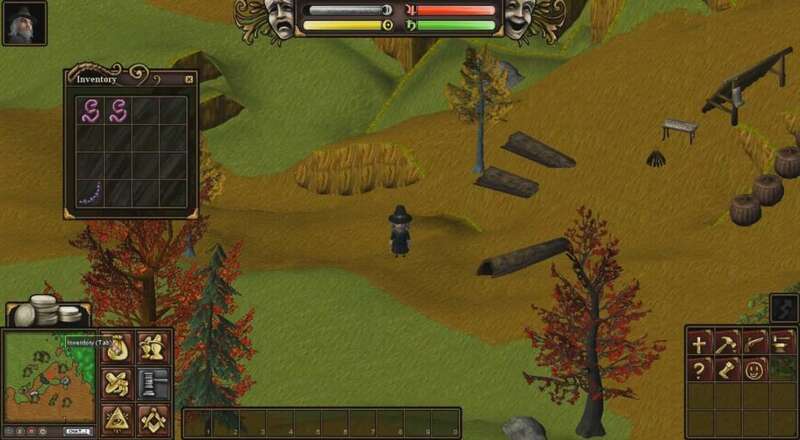 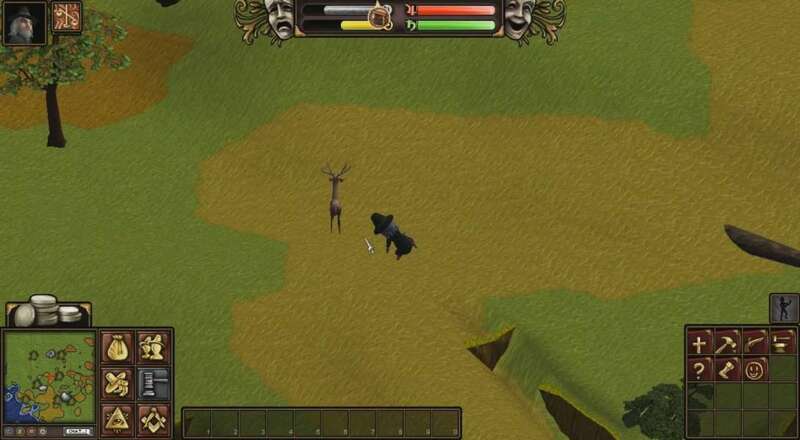 ''Salem is a fully open sandbox MMO with deep crafting elements. 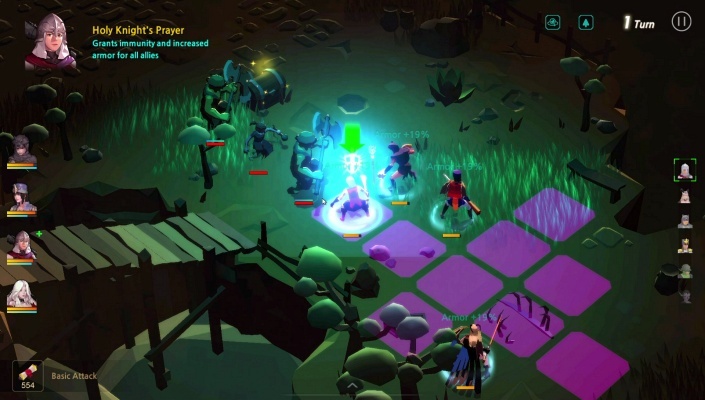 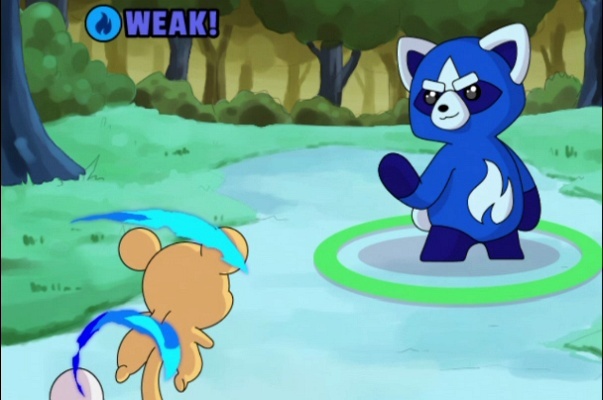 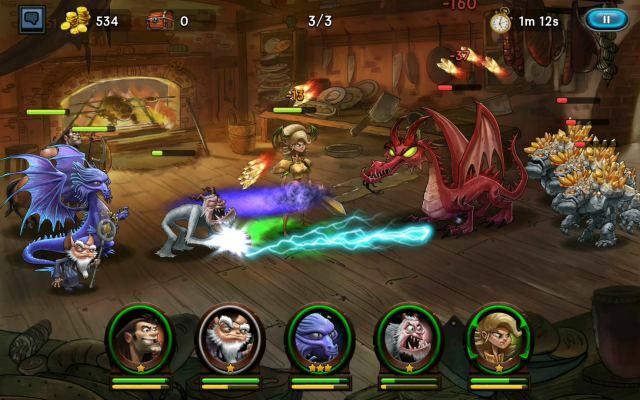 The game features permadeath as one of its main gimmicks, along with an in-depth character development system without classes and set roles, where the player can chose which kind of game to play. 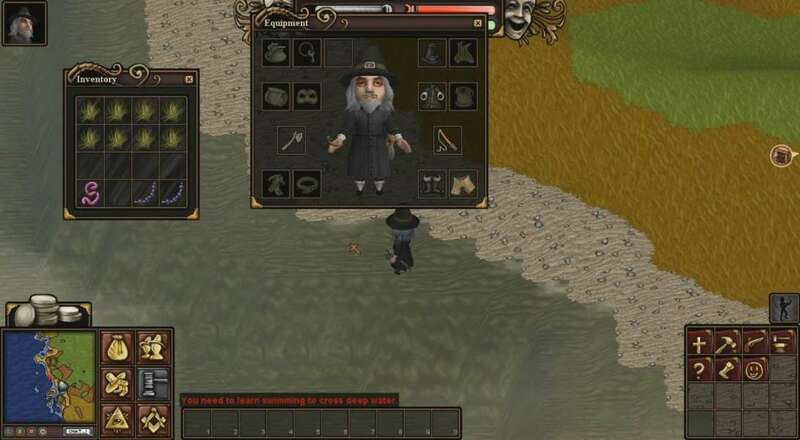 Taking place in the time of the first Pilgrims, Salem lets you live as an explorer in the new world; building your settlement, learning new skills and maybe fight with your neighbours.